thunder, lightning and a great deal of smoke, the audience cannot help but gasp in amazement. The interior set was even more complicated. 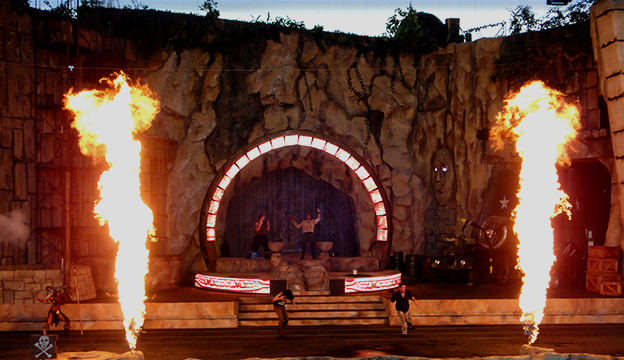 We worked closely with the writer, the stunt coordinator and the special effects designer to develop an arena that would allow for high action and eye-popping pyrotechnics while maintaining the style and texture of remote antiquity. The signature element is the ceremonial altar, surrounded by a raised wall and an overhead arch that appear at first to be made of stone; as the story unfolds, however, these video-projection surfaces come to life in a variety of colorful patterns, at one time displaying a swirl of mystical forces and at another time burning with red-hot flames. 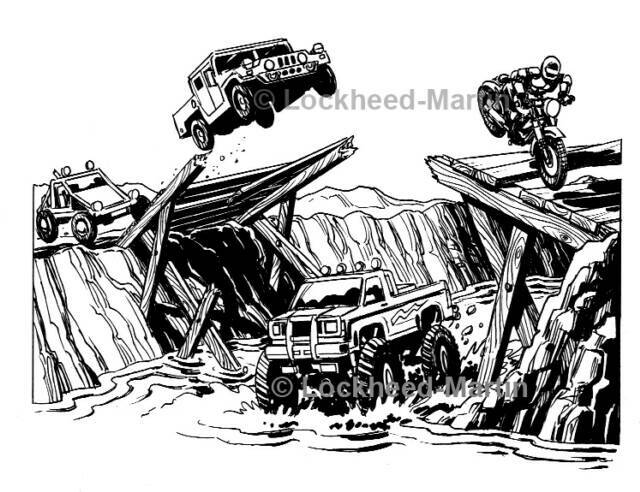 Mixed in among the age-old stonework are modern scaffolds, a jeep and a World War II fighter plane, all of which have vital roles to play in the struggle between our hero and his many foes. 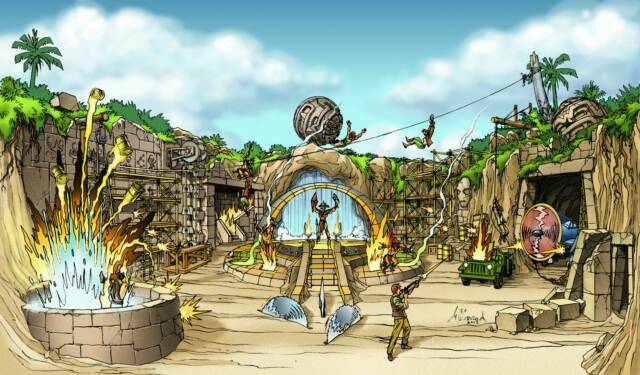 As expected, several changes were made to the layout as blocking of the action and placement of the special effects were worked out on-site, but the final look of the set is pretty close to the original design intent. What was not expected was that a massive flood closed all local roadways just as the final stage of construction was getting underway. But the Mirage team dug deep and worked ‘round the clock, managing to get the show up and running just one day after the park re-opened. A tremendous last-ditch effort that saves the day? Sounds like something out of an action adventure! 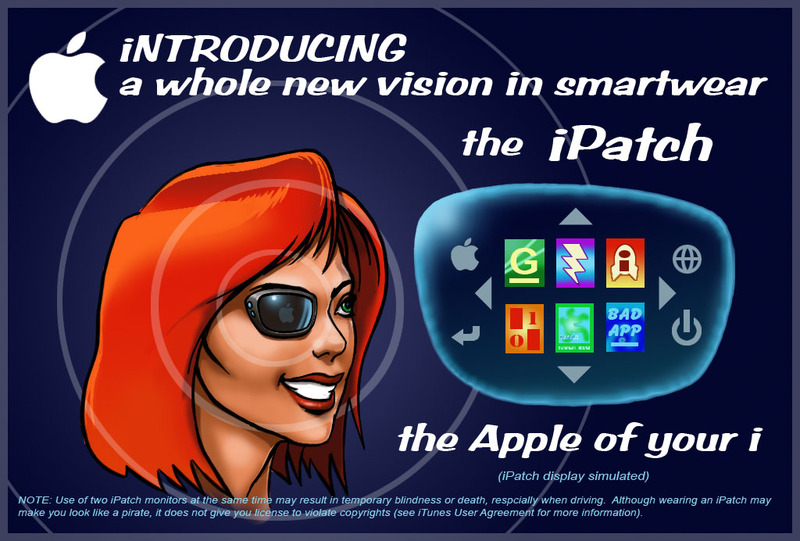 NOTE: This ad parody was created a year before the similar GoogleGlass entered the public eye. We thought the idea too ludicrous, but what did we know? I had been doing freelance work for Walt Disney Imagineering (WDI) for a while on various small projects when they called me out to do some sketches for the 25th Anniversary of Walt Disney World. The idea was to dress up one of the park’s iconic buildings for the year-long celebration. When I got there, they took me out to Epcot and showed me the big metal golf ball that is Spaceship Earth, and told me it was forbidden to paint it, attach anything to it, or even lean something up against it. I thought fast, and said, “Hey, guys, I have an idea. Why don’t we go to the Magic Kingdom and turn the castle into a big birthday cake? We could make the spires into candles, and . . . “ but they didn’t bite. My guess is that they wanted to hype the one thing that (at the time) distinguished WDW from Disneyland in California, and that was Epcot. The iconic building at Epcot is, of course, Spaceship Earth. So I went back to my studio and drew some sketches, trying every way I could think of to surround this big, untouchable ball with other big things, using colored lighting to turn it into a big birthday balloon or a scoop of ice cream, or whatever. I turned in the sketches and went on to other jobs. 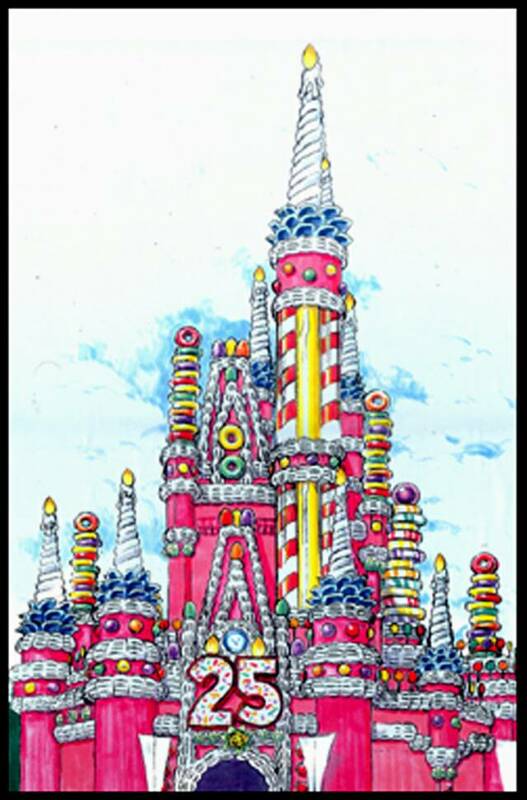 About two months later, they called me again, saying basically, “We’re going to turn Cinderella’s Castle into a big birthday cake.” “Great idea,” I replied, “Sure wish I’d thought of it.” The WDI folks had already done some design work, so my role was to apply their concepts for cake icing to color sketches I would draw of the building from several angles. I took photos of a scale model of the castle and went to work, turned the artwork in, and moved on to other projects. 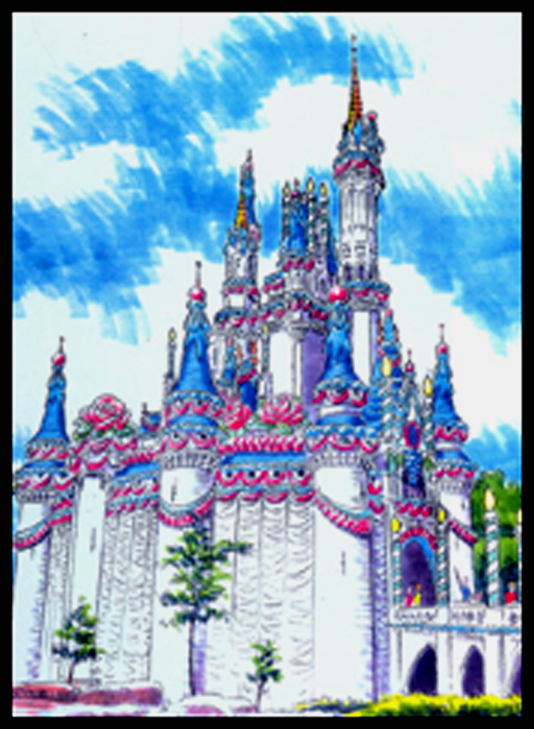 Several months later, I was walking into the Maingate offices to meet with Wayne Gagne at Walt Disney Entertainment about some project or another, when I saw the castle sketches I had done all blown up and displayed on easels in one of the conference rooms. I told Wayne they were my sketches, and asked what was going on. 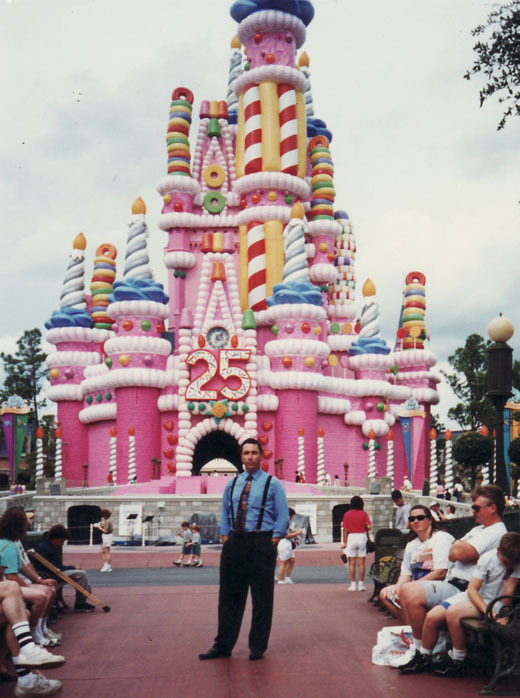 He said that Michael Eisner had thought that WDI’s approach to the project had been too conservative – it looked too little like a cake and too much like a building with icing on it. Now Entertainment was taking a crack at it, he said, and asked if I would like to be involved. Of course I said yes, and the process began all over again, this time with an eye toward really making it look like a cake. I did several rough concepts, some of cake and ice cream, and some with alternatives like a Fantasia theme, but there was something missing. 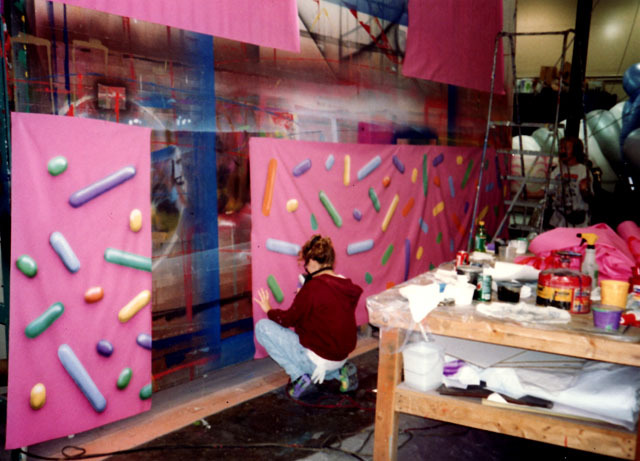 Then someone (it might have been Wayne, but I don’t remember) hit upon the idea of using candy as a decorative motif, a bit like a gingerbread house. An intern was dispatched to buy a variety of candy pieces, and I set to work incorporating LifeSavers, Hershey Kisses, peppermint sticks and lollipops into the design. When we added the color pink, it was finally obvious to even the most casual observer that this was not a building any more. Then, once again, I moved on to other projects. 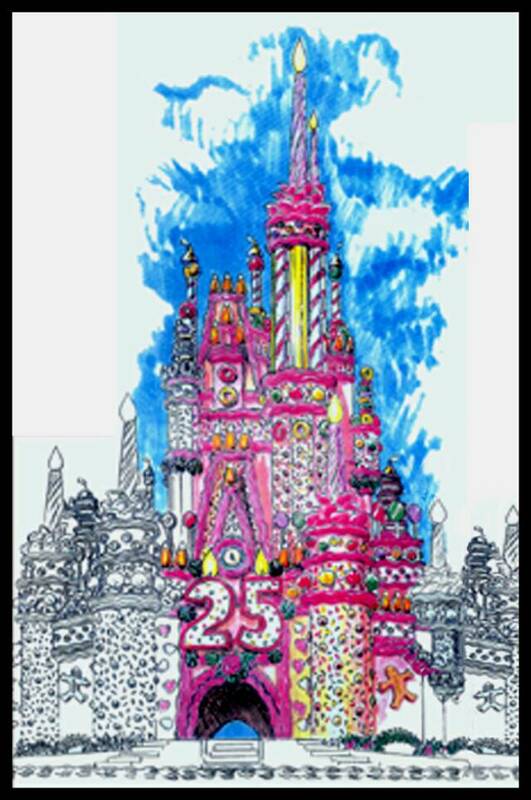 Some time later, I saw on display a photo poster of the castle onto which someone had painted icing and candy pieces, much like what I had drawn up with markers. I was told that Gentry Akens had been handling the art direction for the project, but he needed to move onto something else, so I was offered the gig. It proved to be quite a challenge, as that building is widely regarded as having the most complex roof architecture in the country (forced perspective and all). One thing that needed to be done was to take that doctored photo and make it real, because something that seems to work from one angle is not guaranteed to work from another point of view. So one sunny day, our creative team climbed all over the rooftop, poking around the various spires and peeking out of Tinkerbell’s door at the very top, taking measurements and comparing the blueprints to the actual construction, until we were run off by the Park President. Seems he didn’t like the idea of us being up there in the daytime where guests could see us (and spoil the illusion of the forced perspective, among other things). Sheepishly, we climbed back down, but at least we had a better idea of what we were trying to do. I drew up a few color sketches that showed exactly which candy pieces would go where, and what colors they would be, although it’s still a mystery to me how all of the chocolate pieces had been removed from the concept. I was told it was about not showing recognizable brands, like Hershey’s Kisses and Oreo Cookies, but since the Lifesavers were still part of the design, I’m not sure I believe this explanation. 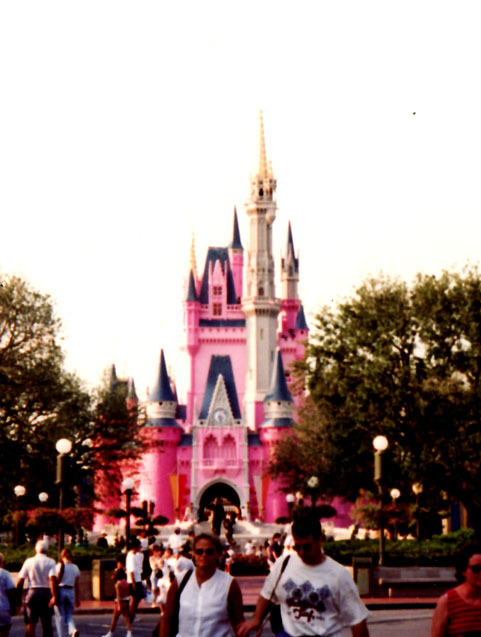 The building was painted three shades of pink – all chosen by Disneyland’s designer emeritus John Hench – but the rest of the add-ons were to be a mix of fiberglass and inflatables. 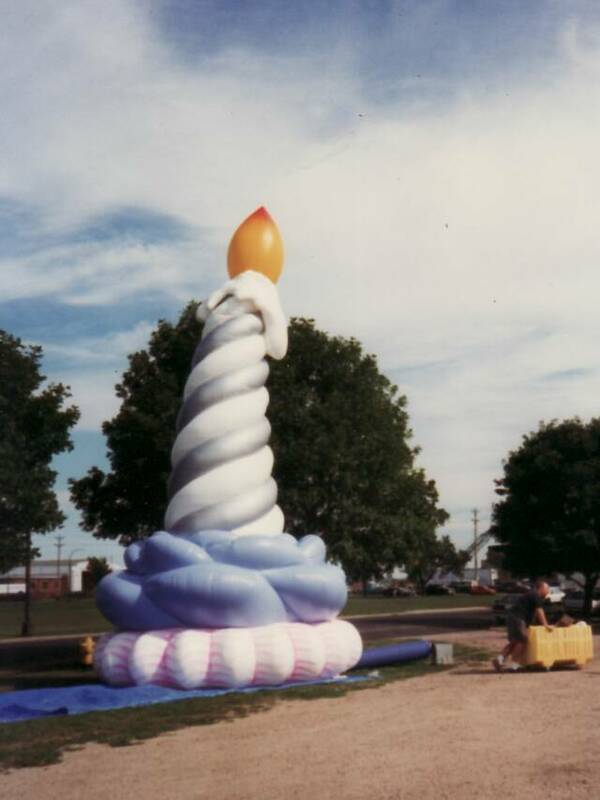 The Nassal Company produced the fiberglass components, and the hot-air balloon maker Aerostar got the job of creating the inflatables (all of which would be attached on the higher levels, well out of reach of the guests. One of my jobs as Art Director was to fly out to Sioux Falls and make sure that their inflatables would match the fiberglass components in shape, size and color. Let’s just say I took a lot of photos and spent a lot of time on the phone, trying to find a middle ground between the two very different processes. But with the vendors’ helpful collaboration, we managed to pull it off, and the result was a sight to behold. 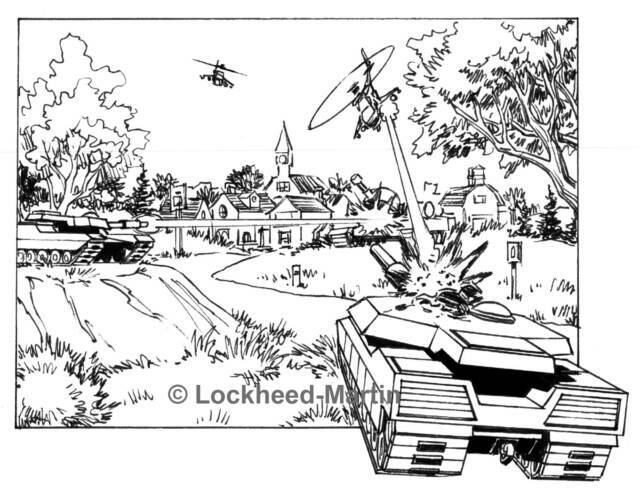 Back in the day, the place to go for high-end computer graphics was the Department of Defense, who were using realistic simulators to train their pilots, tank drivers and soldiers. The “peace dividend” that came out of the fall of the Soviet Union had spawned a program of turning swords into plowshares as defense contractors tried to find new customers to take the place of the military. Nowadays, it’s the other way around, with video game companies supplying the state-of-the-art visuals to a war machine eager to outsource the creative part of its training program. 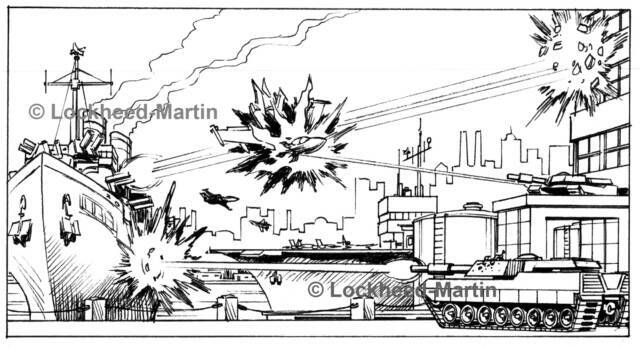 Lockheed-Martin was one of the first contractors to attempt the pivot into civilian games, aligning with video-game giant SEGA to produce free-standing arcade games such as Daytona and Desert Tank (which, obviously, owed quite a bit to its military ancestry). 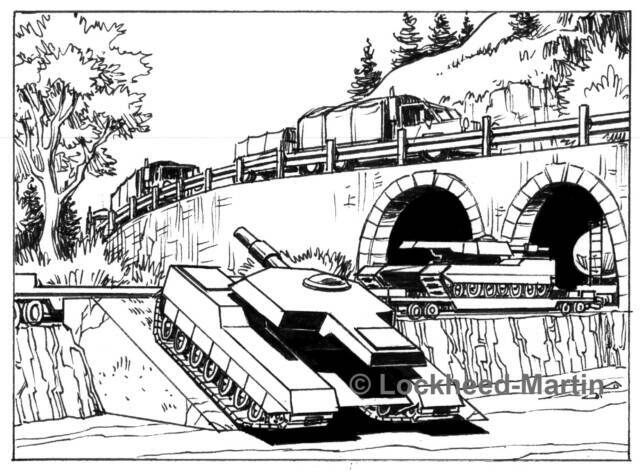 Radical Concepts was brought in to storyboard the sequel, Desert Tank II, and a few other games such as Baja Race and Commandos. 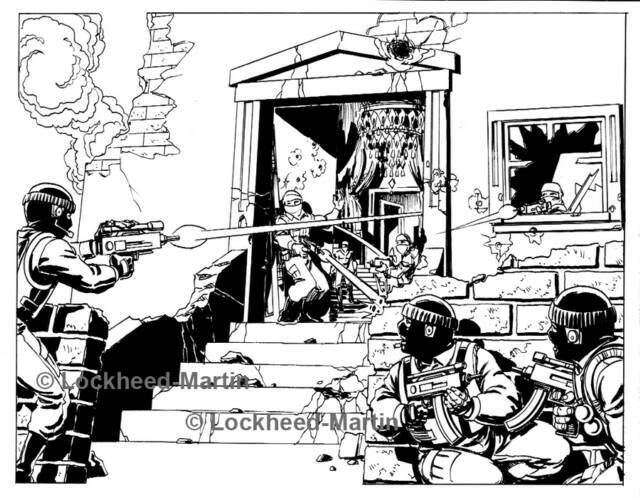 The idea was to create exciting graphics with action so dynamic that it could not be contained in traditional movie-frame storyboards. What happened to this project? Although the original Desert Tank was nominally successful, it does not seem to have been popular enough to warrant a sequel. 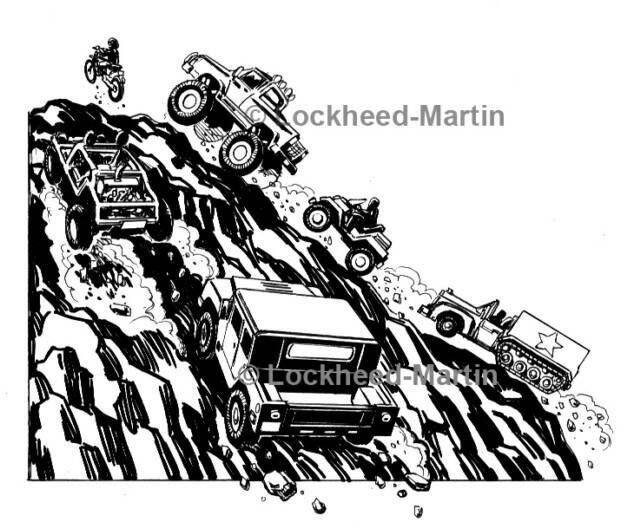 And Baja Race, with its many changes in environments and unconventional vehicles (one of which was a half-track, another a dune buggy), might have been re-tooled into a game so mundane that it never took off. Such is the fate of many a creative project – if it’s too “out there” the buyer will insist that it be toned down, but then if it’s too run-of-the-mill, it won’t make a name for itself. Click on any thumbnail to view larger images. “Amateur Writer” just wouldn’t look good on a business card. And yet, if you’re not taking your craft seriously, you might as well get a batch printed up because that’s the message you’re sending out. No doubt there are successful clients and publishers who can’t tell good writing from bathroom graffiti, but if you have your sights set on a more discerning audience, you will have to prove to them that you are the real deal. The marketplace is crowded with would-be Wordsworths, and getting more so every day. Why give your prospects even one more reason to look elsewhere? Our part was finished, then -- what? An astute observer might notice that the images we are showing for our "recent project" are actually a few years old. 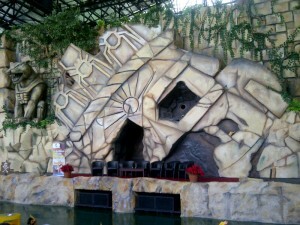 The reason for this time lag is that an undertaking as complex as a stage show or themed attraction usually takes several years to progress from the initial idea to the opening of its gates to the public. to do their respective parts. In the meantime, we may have moved on to other jobs. But the non-disclosure agreement we signed is still in force. It prohibits us from releasing any specific information until the show opens or the client has begun its own publicity campaign. 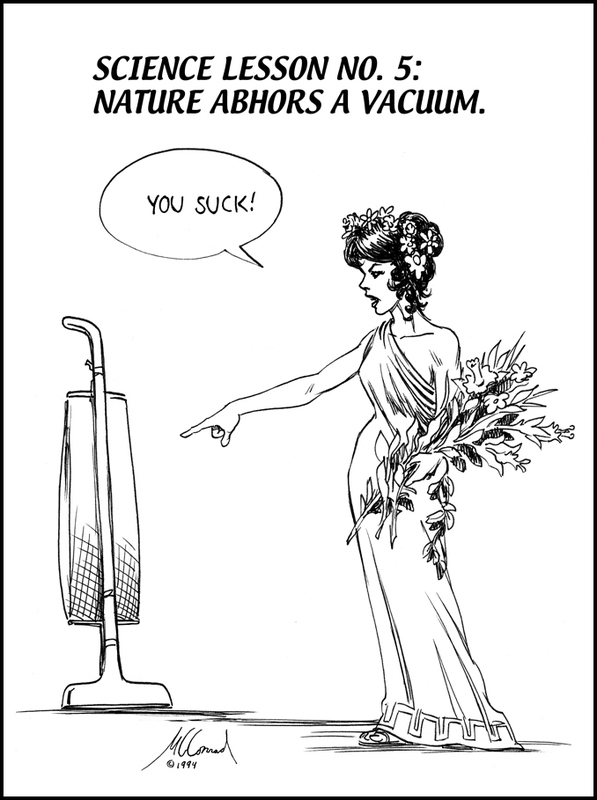 Many's the time we aren't even aware the show has opened, since we've been devoting our attention to our current jobs. So we do the best we can, and hope you will understand that time, as Einstein famously pointed out, is relative. Radical Concepts, Inc., doesn’t just go where the action is, they help put it there. 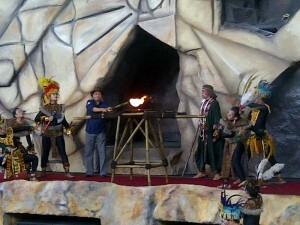 Having taken part in the development of several overseas stunt shows and thrill-based attractions, the RadCon team literally jumped at the chance to work with internationally renowned Mirage Entertainment in designing the new Treasureland: Temple of Fire show at Jaya Ancol Durfan in Indonesia. The premise of the show may sound familiar to Western audiences (an intrepid adventurer locates a hidden treasure, battles bad guys and the guardians of age-old mysteries in an ancient temple filled with old-tech booby traps and modern weapons), but Mirage’s David Draves and Bob O'Neill were determined to give it a fresh look that would impress guests who live in a region where mysterious temples and impressive archaeological sites are commonplace. 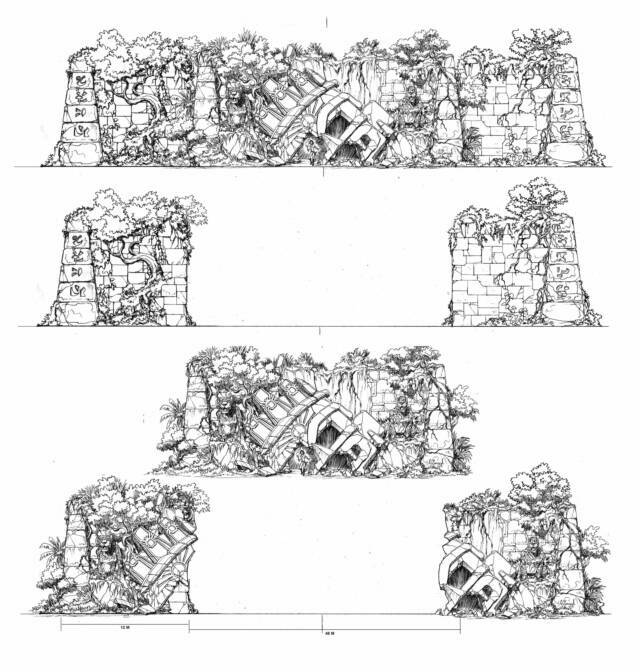 The solution was to build a Mayan ruin set in the jungles of South America. 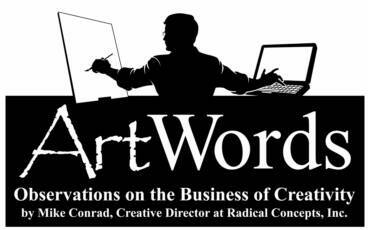 Unless otherwise indicated, all content © Mike Conrad or Radical Concepts, Inc.